Sirens: Tales Retold was a huge success, and we would like to thank you all for making our first year at Skamania Lodge such a fantastic one. 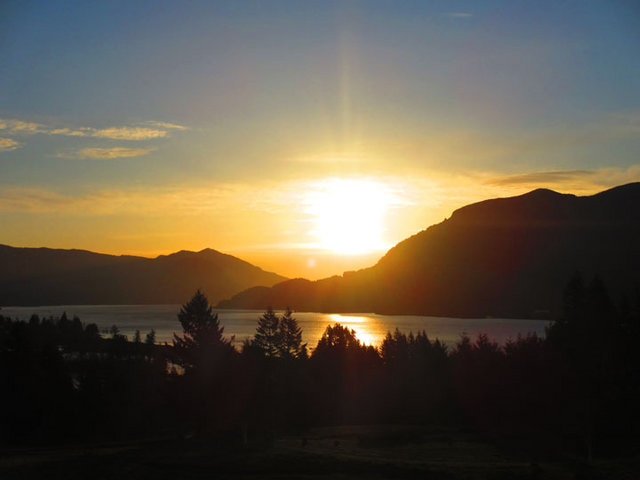 We enjoyed hot drinks and spirited conversations by the fireplace with this stunning view of the Columbia Gorge, animated discussions and debates and classes, and thought-provoking keynote addresses by guests of honor Nalo Hopkinson and Malinda Lo. And, of course, we loved the costumes and dancing at the Midnight Ball. Thank you for another amazing year. We can’t wait to do it again. Next year will be Sirens’s fifth, and our theme is “reunion.” We’ll revisit all of our previous themes–warriors, fairies, monsters, and storytellers–and so we’ve invited Alaya Dawn Johnson, Ellen Kushner, Robin LaFevers, and Guadalupe Garcia McCall to represent those themes as our guests of honor. If you are new to their works, please check out our reading list for suggestions on where to start. We’ll be spotlighting each guest in future monthly newsletters, beginning in January. 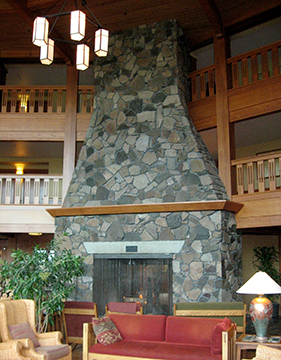 Sirens will be held from October 10–13, 2013, again at Skamania Lodge outside of Portland, OR. Registrations for Sirens are $175 until January 1, 2013. Our Sirens Supper and Sirens Shuttle tickets are also available, and our gift certificates are a lovely way to encourage your friends to join you. If you have any questions, please see our Questions page or e-mail us (registration at sirensconference.org). Every year, we are delighted by how welcoming, enthusiastic, and insightful the Sirens community is. The energy and ideas you bring to our events inspire us, and we want to recognize and celebrate the community you’ve all helped to build over the last four years. We hope you’ll join us, and encourage your friends to join us, whether they’ve attended in previous years or are only just learning about us. We welcome anyone interested in fantasy literature by or about women; readers, writers, educators, publishing professionals, librarians, and scholars are all welcome. Connect with the Sirens community through our Facebook page, Twitter feed, LiveJournal, or website message boards. Tell your friends about us. It’s never too early to start thinking about programming. The Call for Proposals is available and proposals will be taken through the online submissions system until May 10, 2013. Short on time, but still want to help? Monetary donations are always accepted. Sirens returns each year thanks in part to several generous donors, and we are very grateful for their continued support. Do you have book-related news for us? Send us your links and announcements (help at sirensconference.org) by November 30 and we’ll add them to the December newsletter. Until next month, happy reading!